Home Learn WordPress Online - Step by Step (Free Guides) How to Fix the WordPress Failed to Open Stream Error? Why does failed to Open Stream Occurs? 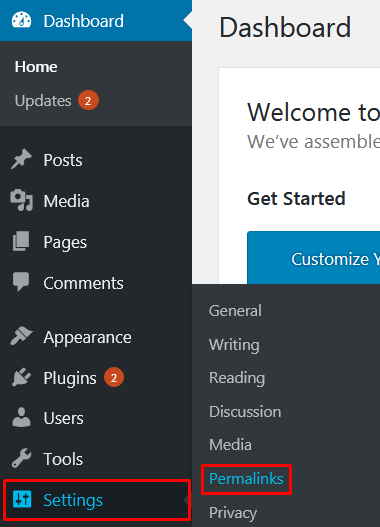 This error occurs when WordPress isn’t able to find the load the mentioned website code. When it occurs, WordPress shows as if the page is loading but in actual it can’t. As a result it gives warning messages. In other cases WordPress doesn’t show anything. The messages or warning that is been shown is different according to the reason of failure to load the page. 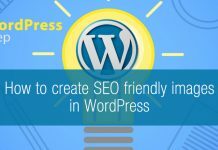 Creates good impression of your site. If not so it distracts viewers from the site. Access for direct contact flow between the users and the viewers. Solving this Error makes site look more appealing. First of all, Login to the Dashboard of the site. Click on the Settings which is given at the left bar of your site. Among the various option of Settings choose to click the button Permalinks. 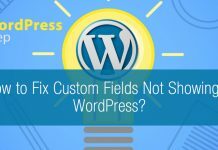 Fix WordPress Failed to Open Stream Error. Make all the required changes and finally click on the button Save Changes to make the changes. If the user gets “Permission Denied” than they need to get the right permission to access the correct file with the code. In order to fix all these problems users have to check WordPress Files and Directories permission. If it’s incorrect than, Correct it immediately. To fix all these problems users need to contact the plugin author for support. This will help you to fix your problems. Do you want to Fix the Failed to open Stream than, follow the simple steps. It is reliable even for the WP Beginners as no coding knowledge is needed for it. Users can do all these in couple of steps without use of any kind of plugins. Hope the information was useful to you. Please leave your recommendations below. Add a beautiful slider on your WP website using WP1 Slider? Hey Buddy!, I found this information for you: "How to Fix the WordPress Failed to Open Stream Error?". Here is the website link: https://wpallclub.com/fix-wordpress-failed-to-open-stream-error/. Thank you.